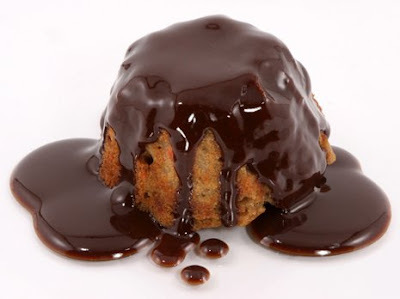 Kiss My Bundt Bakery Has Classes! You know all about the national, if not international, cupcake craze, I'm sure. But individual-sized gourmet, creative treats are also found in the form of donuts and even mini bundt cakes! Sadly, I live 400 miles from my new obsession, Psycho Donuts in Campbell, CA. 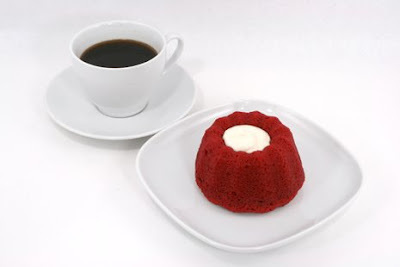 But fortunately I live just around the corner from Kiss My Bundt Bakery in Los Angeles! And these treats look, smell, and taste amazing. But besides going to the bakery and purchasing a treat for now or later, Kiss My Bundt Bakery also hosts baking classes and tasting sessions! I am dying at the thought of this! 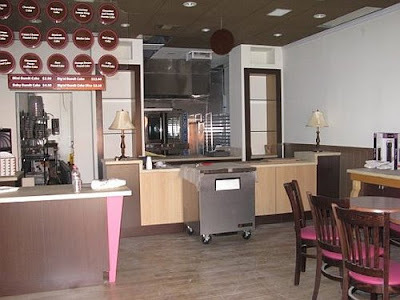 Isn't it every sweet tooth's dream to go behind the glass display cases at a bakery and be able to work in the kitchen there? I want to see where the magic happens! 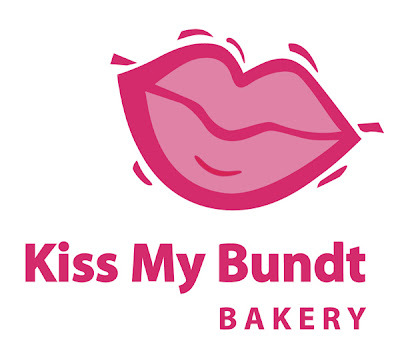 And for true bundt-a-holics, follow Kiss My Bundt Bakery on Twitter at @KissMyBundt. Cross Street: Crescent Heights Blvd. Ok, I wanna go- when are we going?